Translate this page using the Google Translator button above! Interested in Blogging on IT Specialist.com? Please contact us! 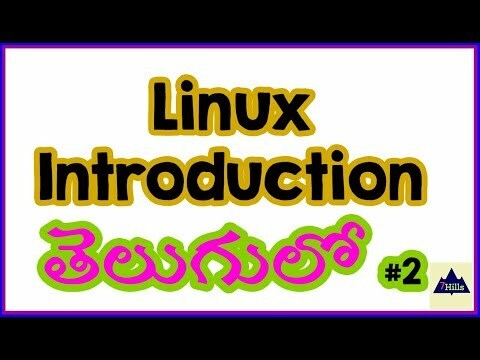 In this tutorial we will give you a quick introduction to linux and linux commands for aspiring linux students. 4 - Basic Linux commands for navigation and file manipulation. We will go over 10 commands in this video, including: cd, ls, pwd, cp, rm, mkdir, rmdir, man and more. Stay tuned for more Linux Commands Tutorials for Dummies. 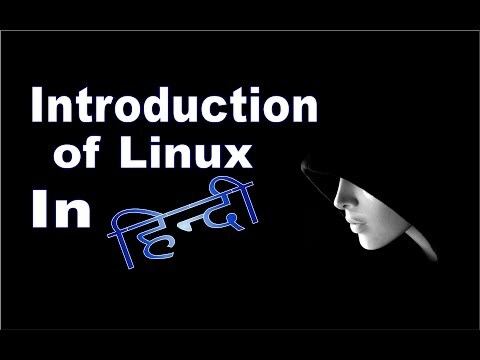 This is a basic introduction to Linux. It answers two questions: what is GNU/Linux? And what it can offer its users? See the advantages for yourself. 1. GNU/Linux operating systems are MUCH less susceptible to viruses -- HUGE plus! You don't have to pay annually for any antivirus software or worry about your PC data being compromised in ways that Windows is vulnerable. 2. GNU/Linux operating systems use less system resources than Windows, allowing most machines to run much faster with GNU/Linux installed. Much. Faster. TRY IT! 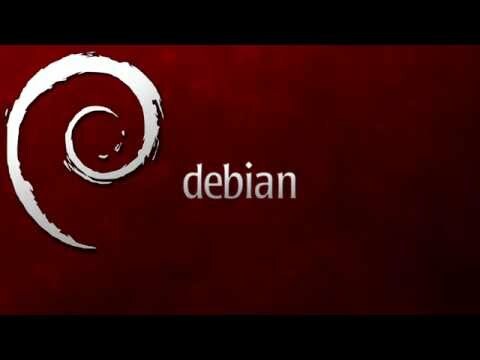 - For those looking to switch to Linux from Windows or give it a try without installing it on your machine. Ubuntu is Free Your Mind's primary GNU/Linux distribution of choice. 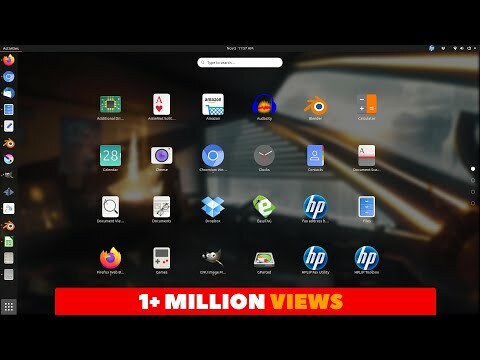 You can download and learn about this brilliant OS at http://ubuntu.com/desktop. This class teaches students the basic concepts that they should understand before they start trying to work with Linux. Once Linux was released to the public numerous institutions created their own versions of the operating system. These different versions are called Distributions, or Distros. Different Distros have different functionality. Make sure you understand the licensing requirements for your Open Source software before you release it into a Production Environment. ROOT is the highest level of anything in the Linux world. ROOT user is the highest level user. The ROOT directory s the highest level directory. Server versions of Linux install the bare minimum number of components for the system to function. After installation you will be faced with a blinking cursor. Desktop versions of Linux come prepackaged with a GUI environment and numerous tools and applications. After installation you will be presented with an environment that looks a lot like Windows or the Mac OS. What Linux is really god for? Linux is still poor for every day desktop functionality for most users. 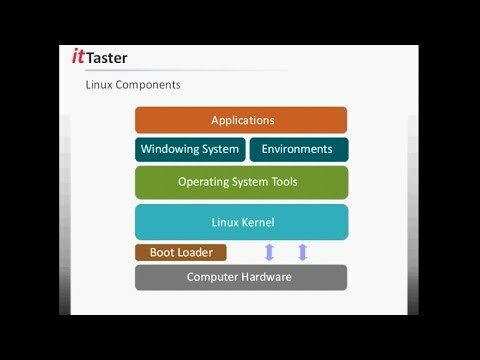 In this ittaster video we take an introductory look at Linux, the components that make up Linux, how to get started learning Linux and also some ideas to help you set up your own Linux learning environment. 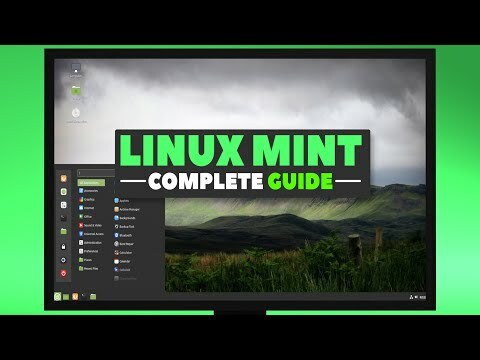 Welcome to a complete 7-part video tutorial series on how to use Linux Mint, a powerful, familiar and free operating system! Part 1 in this series focuses on getting you familiar with the primary desktop environment for Linux Mint, called Cinnamon. Feel free to like, subscribe, comment, and stay tuned for more videos from FREE Your Mind on the way. Thanks for watching! Take care, and stay Free. 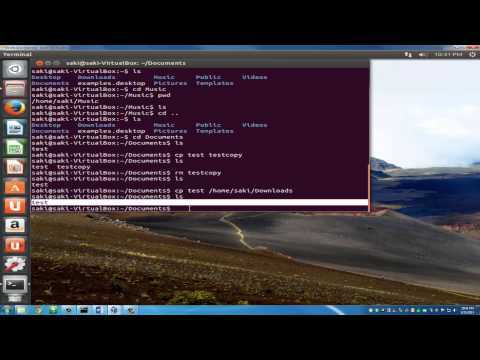 This Linux Tutorial is designed for beginners as a quick introduction to learn basics of Linux. Click on the time points below to view different sections! 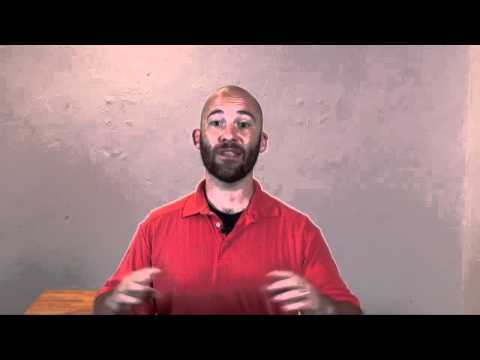 0:12 What is an Operating System? 1:05 What is Linux and who created it? 3:09 What are the benefits of using Linux? 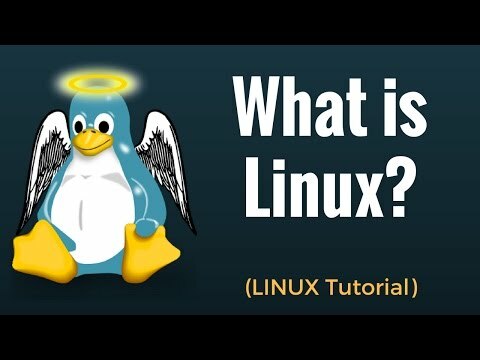 Linux is an operating system or a kernel. It is distributed under an open source license. Its functionality list is quite like UNIX. Like, share and subscribe our channel for more videos. Enjoy Our free tutorial on our YouTube channel and our website. THANKS! We appreciate you reading this and hope you have a wonderful day! Stay connected for Amazing and Wonderful knowledge And Motivational Video in Future. Tech Advisor News Flash Bi-weekly briefing on free IT tools and training. IT Specialist Newsletter In depth monthly coverage on free IT tools and training.